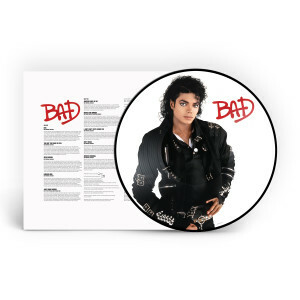 Celebrate Michael Jackson’s landmark Bad with this new picture disc pressing newly mastered from High Definition audio, released in honor of Michael Jackson: The Diamond Celebration! 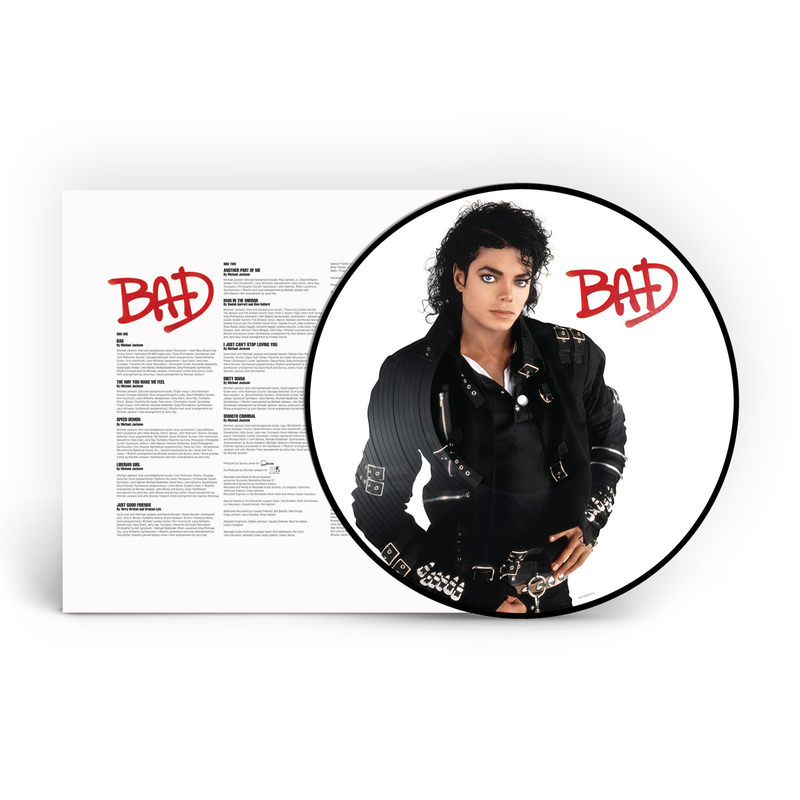 Released in 1987, Bad made chart history as the first album to yield five consecutive No. 1 hits in the U.S. (“I Just Can’t Stop Loving You,” “Bad,” “The Way You Make Me Feel,” “Man In The Mirror,” “Dirty Diana”)—. This picture disc edition features the original album art plus an iconic image from the Bad cover photo shoot.